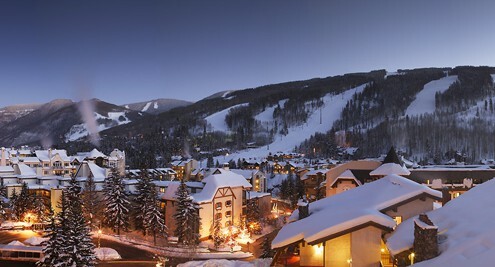 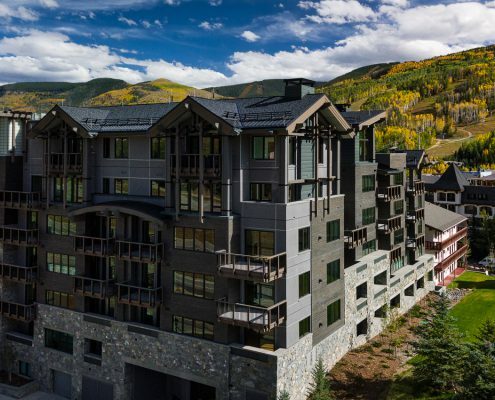 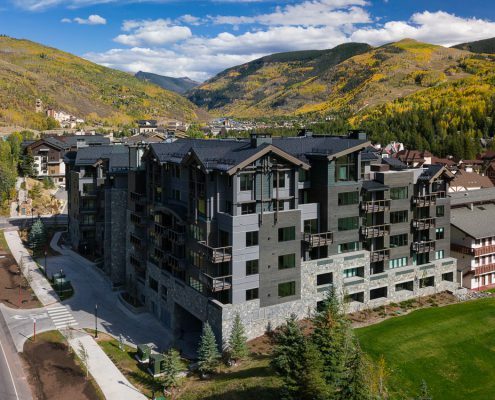 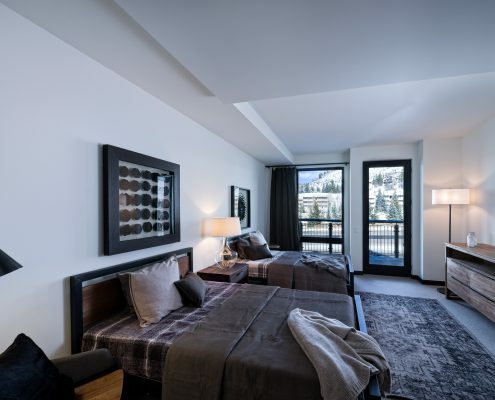 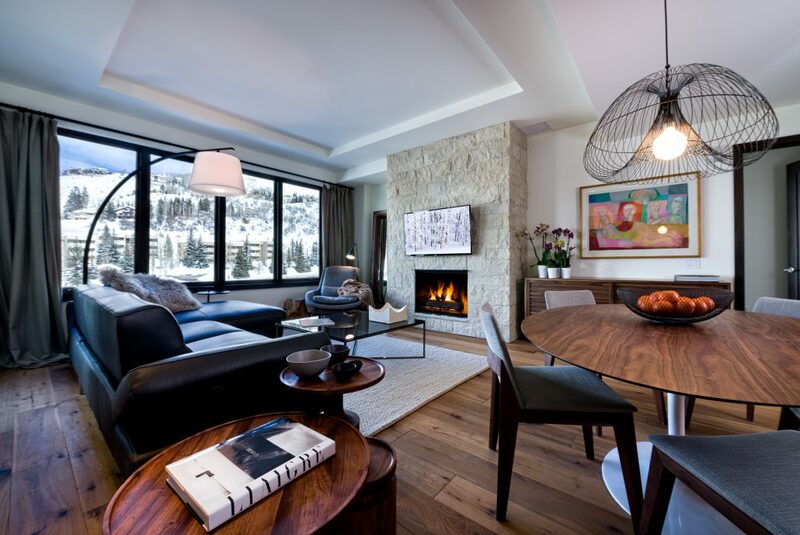 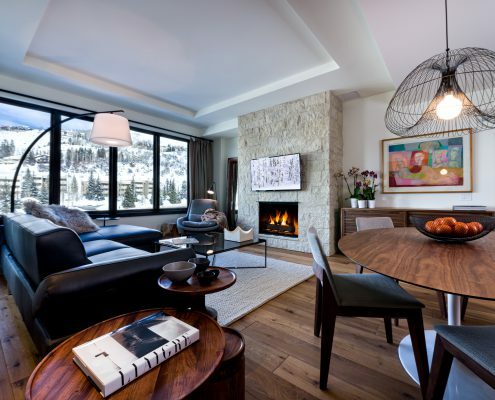 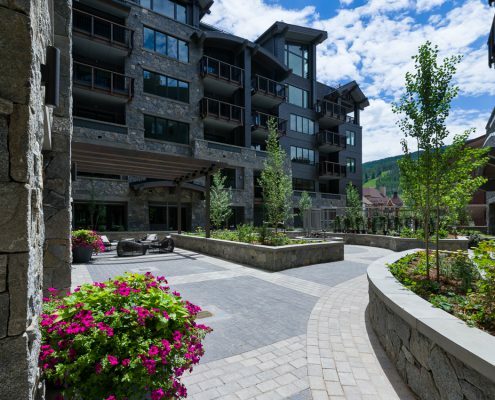 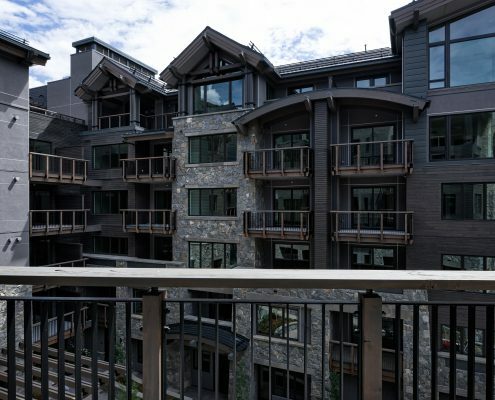 This redevelopment project, which involves the demolition of the existing Lionshead Inn and Annex is located in Vail, Colorado. 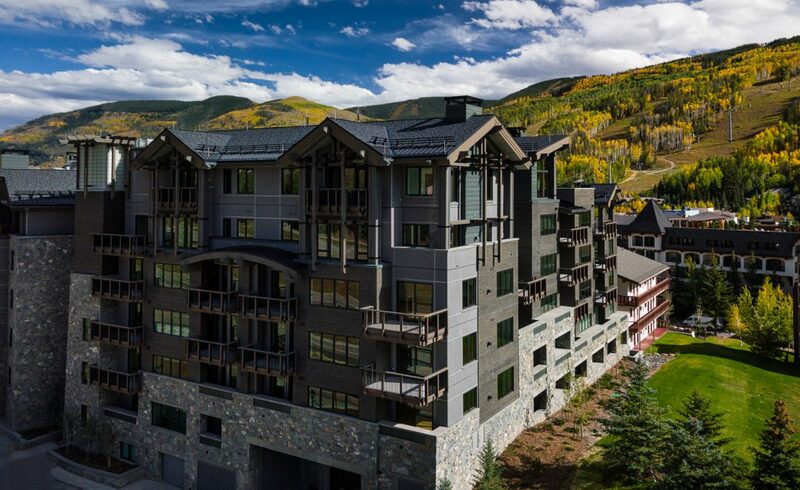 The Lion is approximately a 311,000 gross sq ft, seven story structure. 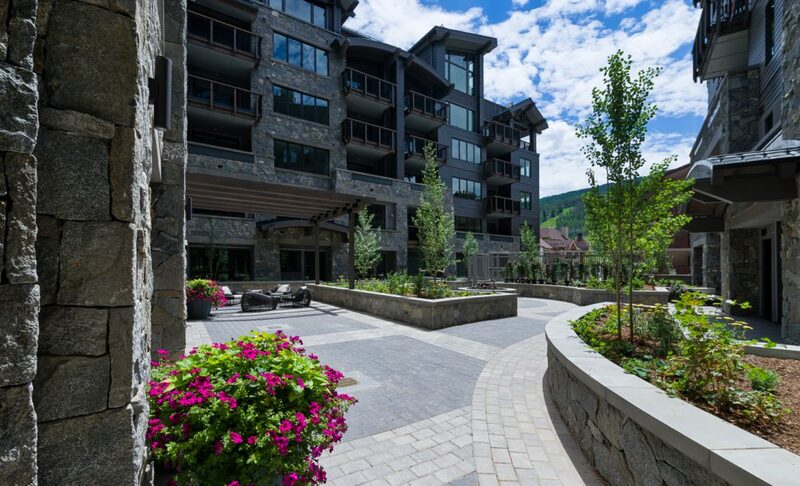 On-site parking consists of 169 spaces in three levels below grade. 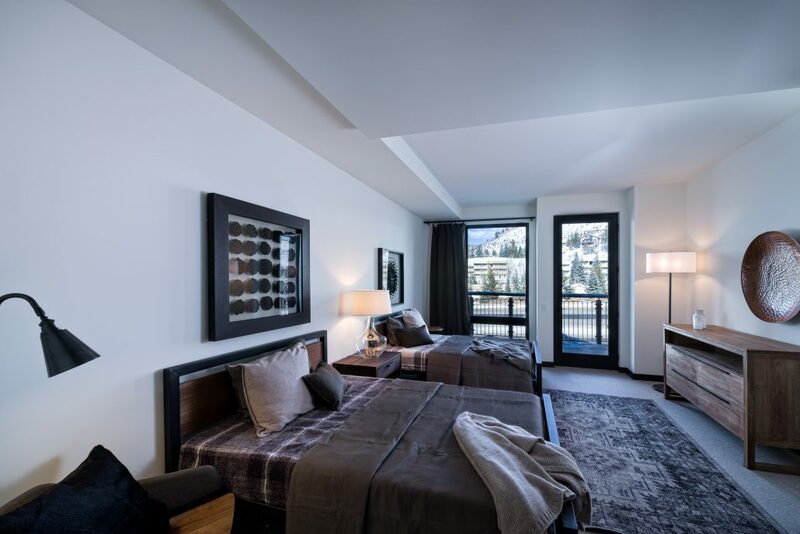 The residential component consists of 69 living units comprised of whole ownership and fractional ownership. 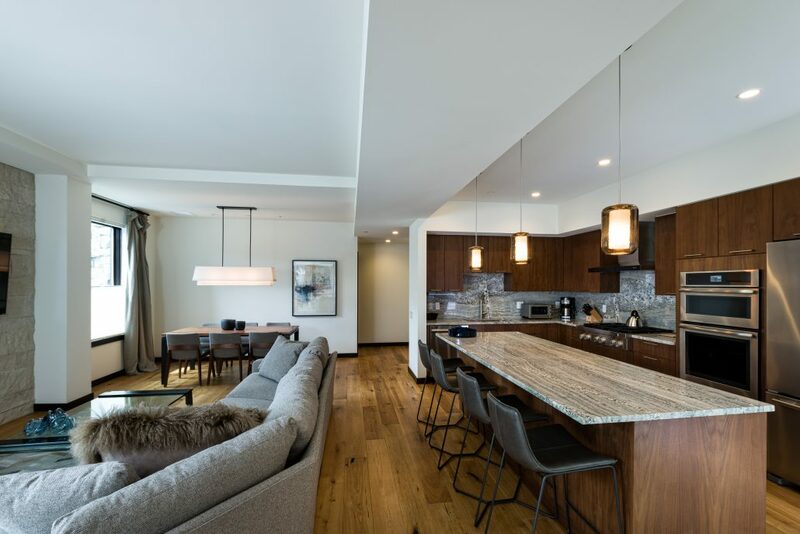 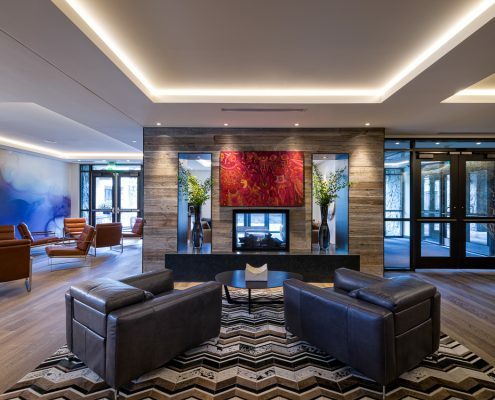 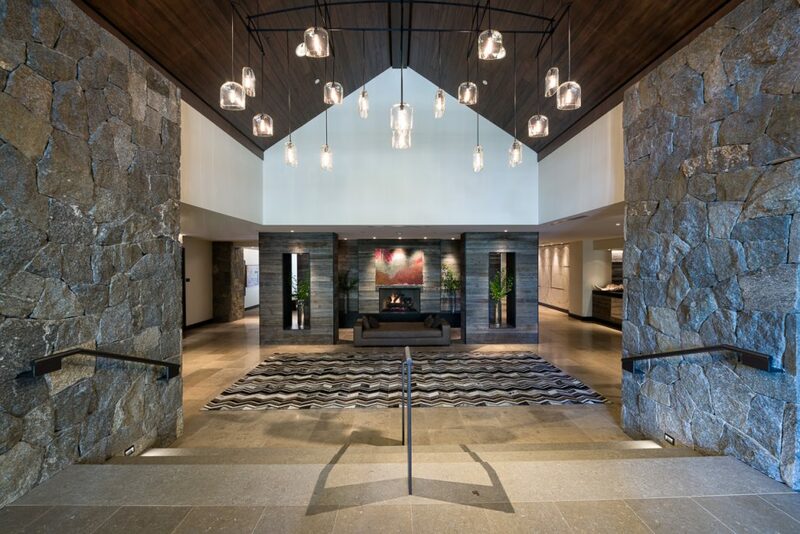 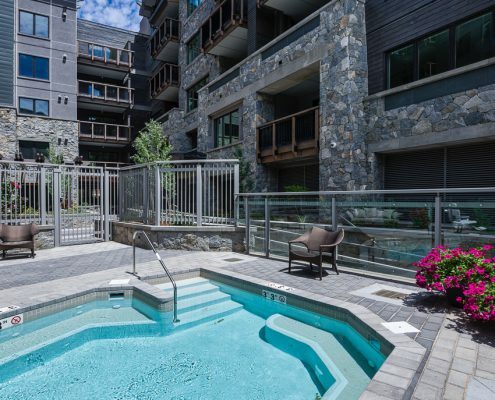 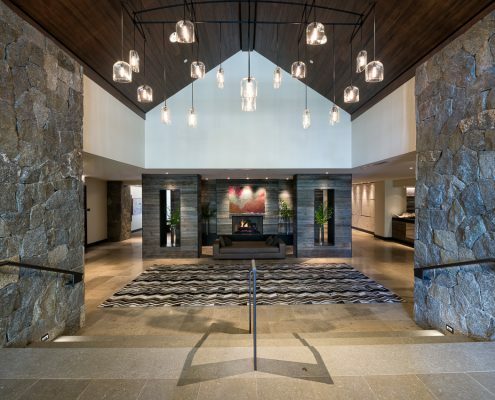 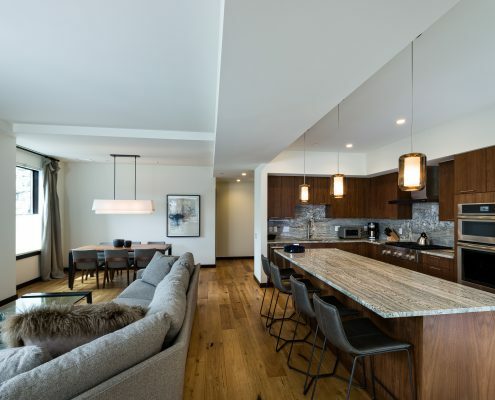 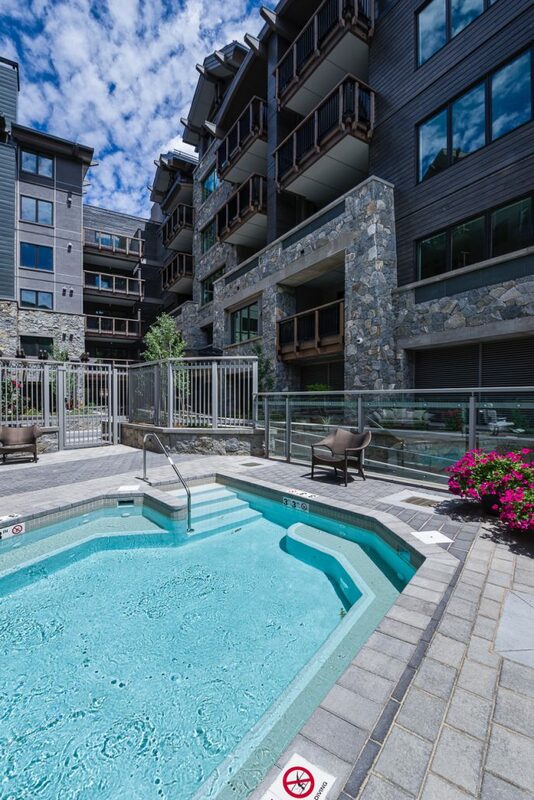 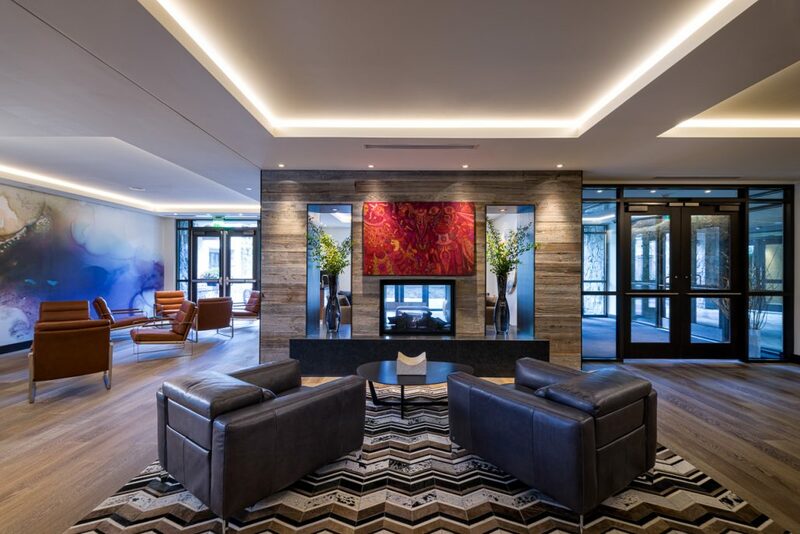 Supporting amenity spaces include bars, lounges, restaurants, ski storage, business center, indoor swimming pool, whirl pool, steam room, fitness center with lockers and showers, and a landscaped courtyard with fire pit and hot tub. 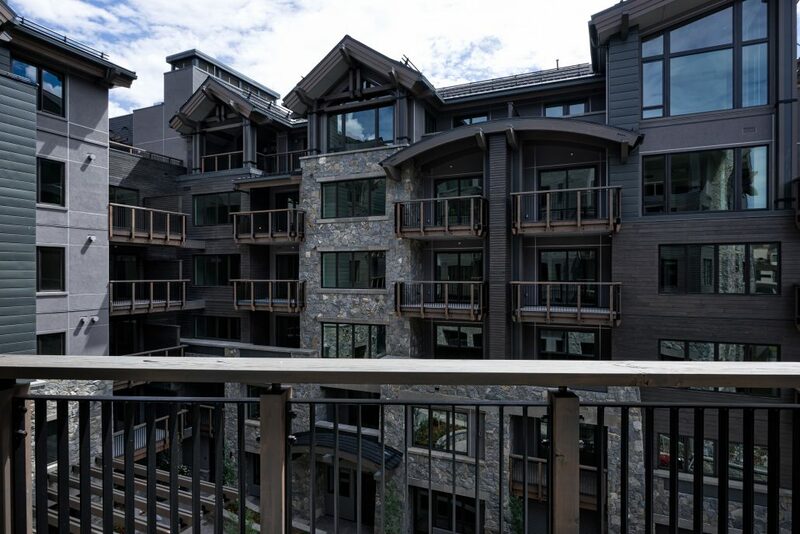 Commercial /retail space fronts the street level along Lionshead Circle. 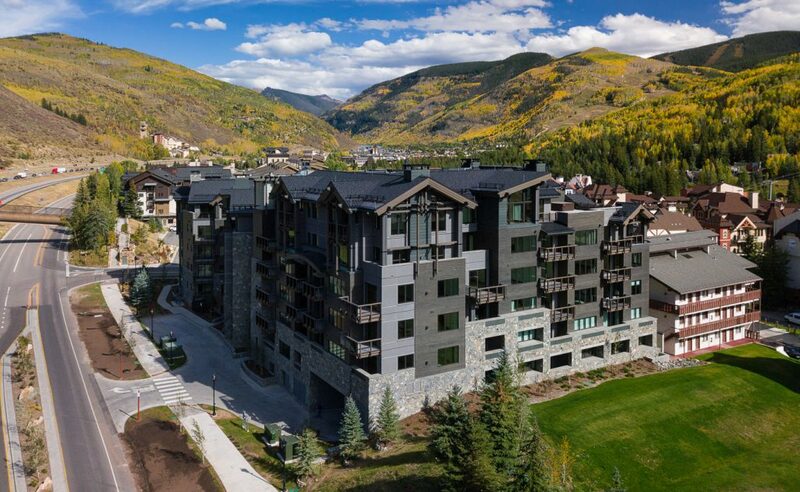 The redevelopment is an integral part of the Town of Vail Lionshead Redevelopment Master Plan. 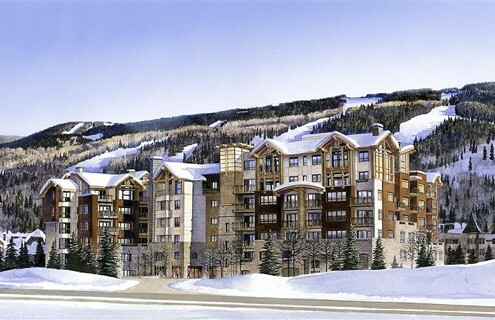 Along with spectacular mountain views, the project links pedestrian paths to the Lionshead retail core and ski lift.